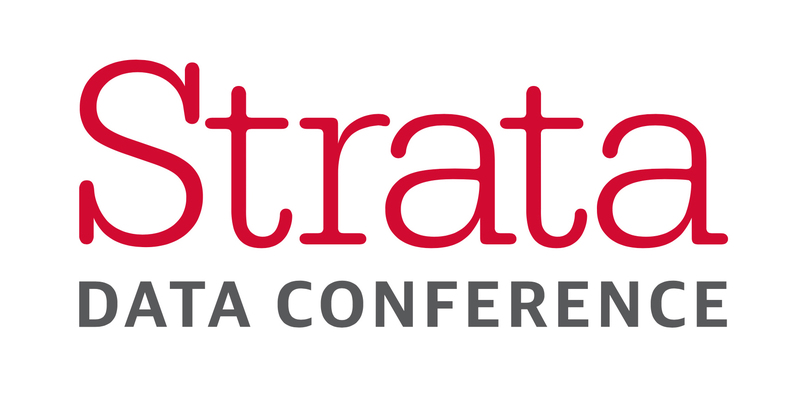 We at Striim are looking forward to seeing everyone next week at Strata Data Conference in NY! Stop by booth #1107 for ongoing presentations by Striim CTO, Steve Wilkes on the topics of Microsoft Azure, AWS and Google Cloud integration, as well as delivering real-time analytics in Apache Kudu. 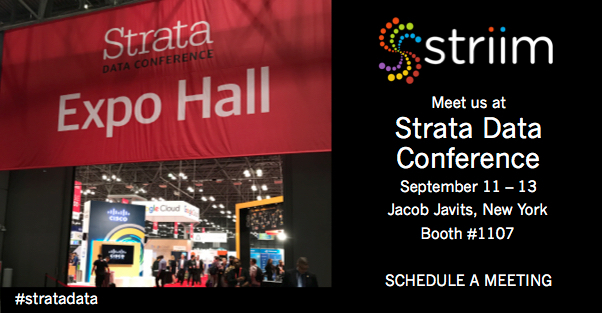 This year at the Strata Data Conference, Striim will be showcasing how enterprise companies can utilize the Striim platform to adopt a hybrid cloud solution. 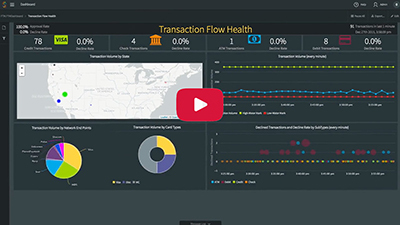 Over the last few months, we have delivered two new platform releases (3.8.4 and 3.8.5) that focus on cloud integration and the extensibility of the platform, providing users with easier access to major cloud environments from Microsoft, AWS, and Google, along with further integration with Cloudera, Kafka, and Kudu. 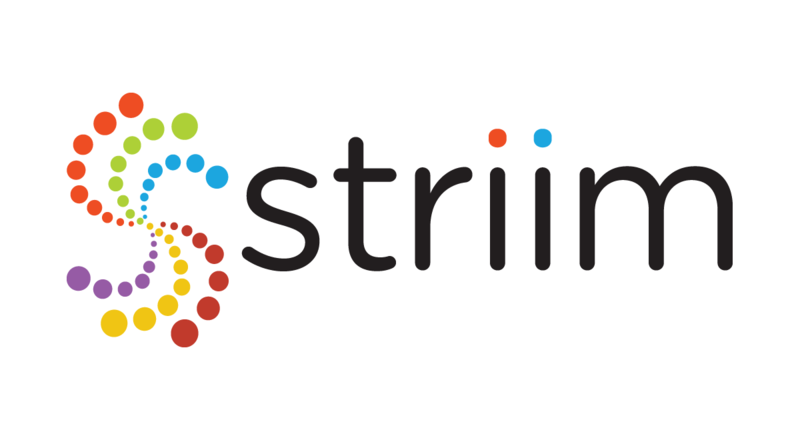 To learn more about how Striim can help support your hybrid cloud initiatives, Steve Wilkes, co-founder and CTO of Striim, will be giving booth presentations on our integration capabilities with Microsoft, AWS, and Google. 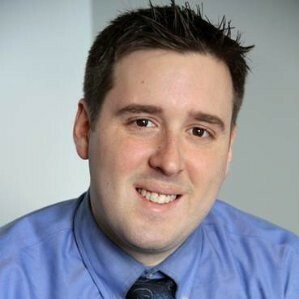 Presentations at Strata Data NY will run throughout all three days of the conference. 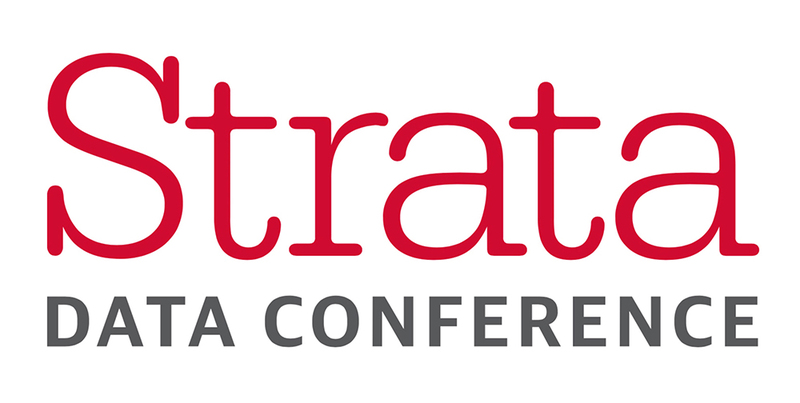 If you haven’t picked up your pass yet, feel free to use our code “Striim20” to save 20% off all Strata conference passes. On top of all of this, we’ll also be featuring our Geek Gadget Giveaway, so stop by booth #1107 to try your luck at winning cool prizes such as mini drones, smart watches, bobblehead collectables, tech gear, and Star Wars gadgets. For more information, download our Striim Overview datasheet, visit our blog, or request a demo. We look forward to speaking with you more at Strata!